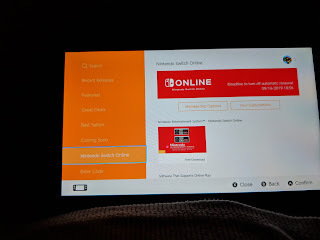 Nintendo Online launched today. It was late and past when I usually go to sleep, but I signed up and started the backup on my game saves. 3465/365 - Legoland and More!